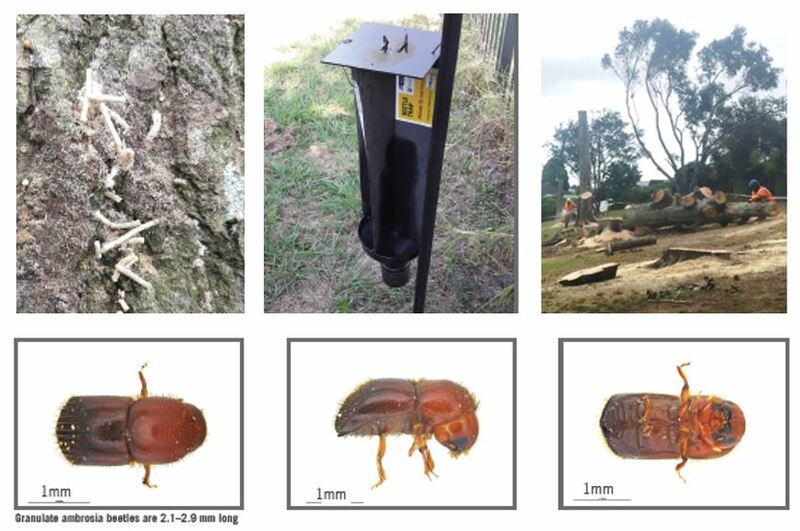 The Granulate ambrosia beetle (Xylosandrus crassiusculus) has been found in Auckland through the High Risk Site Surveillance programme. Surveys of potential host trees in the Auckland area continues as well as an intensive trapping grid of ethanol lures and UV light traps. 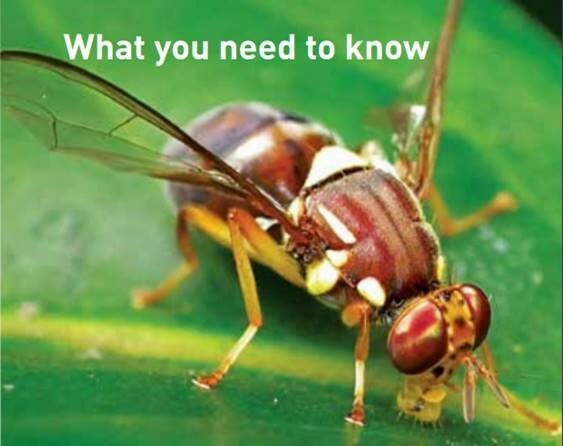 Learn more about this beetle from the Biosecurity NZ fact sheet or website, any association it has with avocados here and a general Q&A sheet. 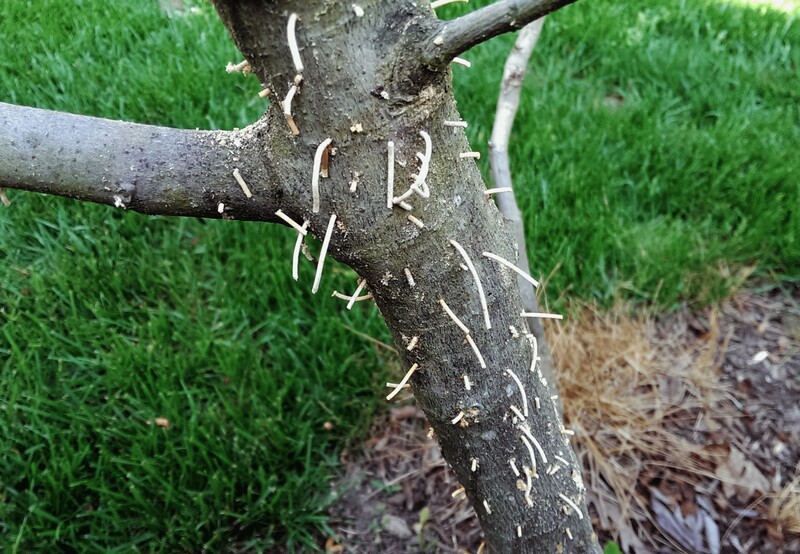 Any distinctive noodle like sawdust protrusions from any tree species on your property should be reported to Biosecurity New Zealand’s Exotic Pest and Disease hotline 0800 80 99 66. Share the post "Exotic ambrosia beetle detected in Auckland"